Volition was created in November 1996 after Parallax Software split into two companies (Volition and Outrage Entertainment). 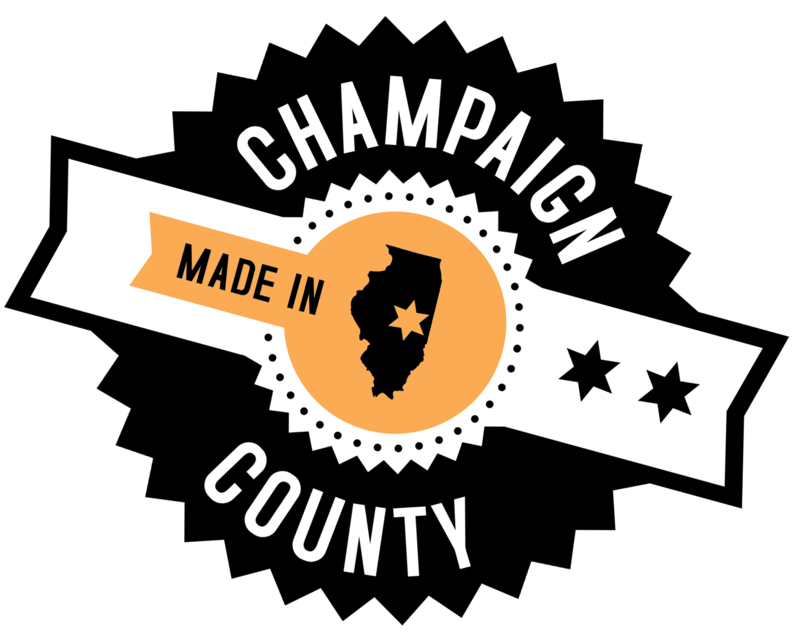 The studio is located in Downtown Champaign (over 200 employees) and is the creator of the Saints Row, Red Faction, FreeSpace and Summoner video game franchises and The Punisher game released in 2005. Volition was an independent developer until being acquired in September 2000 by THQ. After THQ’s bankruptcy and dissolution, they were acquired by Koch Media in January 2013 and publish titles under their Deep Silver games label. Their latest game – Saints Row IV – was released on August 20, 2013. They are currently working on and releasing downloadable content packs for Saints Row IV and planning for future titles.